*NEW ON MARKET* Large family home located on close to acre lot. 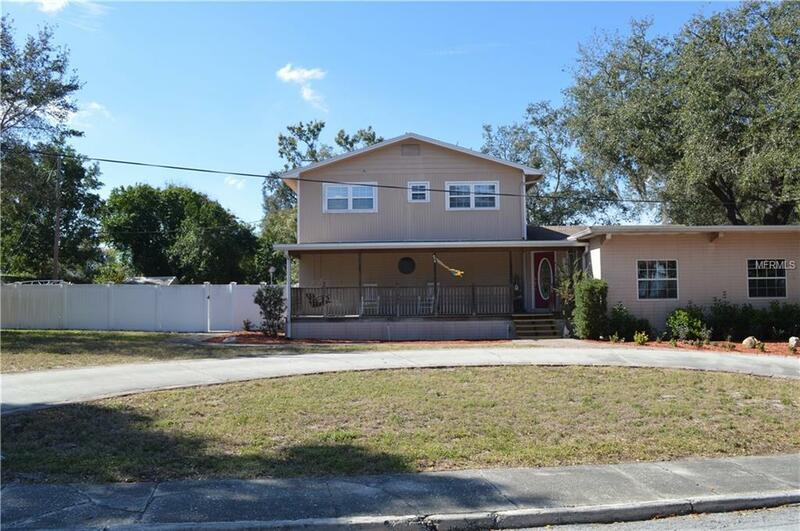 6 Bedrooms 2 bathrooms traditional two story home with over 2800 sq ft. * NEW AC and Flat Roof over garage. First floor is foyer, Master bedroom/bathroom, den, living room, kitchen, pantry, and dining room. Second floor has 4 bedrooms, 2 baths, and a great game room/family room. 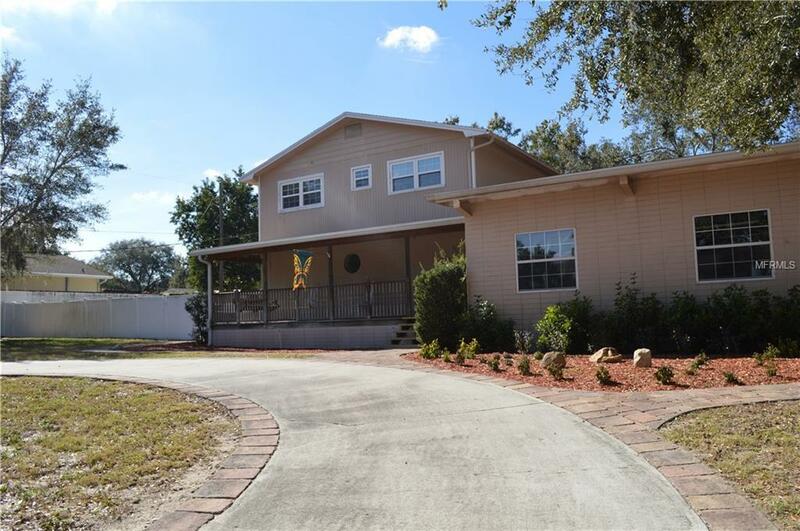 Lots of storage and room to move around in this wonderful home! The fenced in private back yard has plenty of room to entertain with brick pavers and a fire pit. The kitchen and foyer have ceramic tile flooring for easy cleaning. 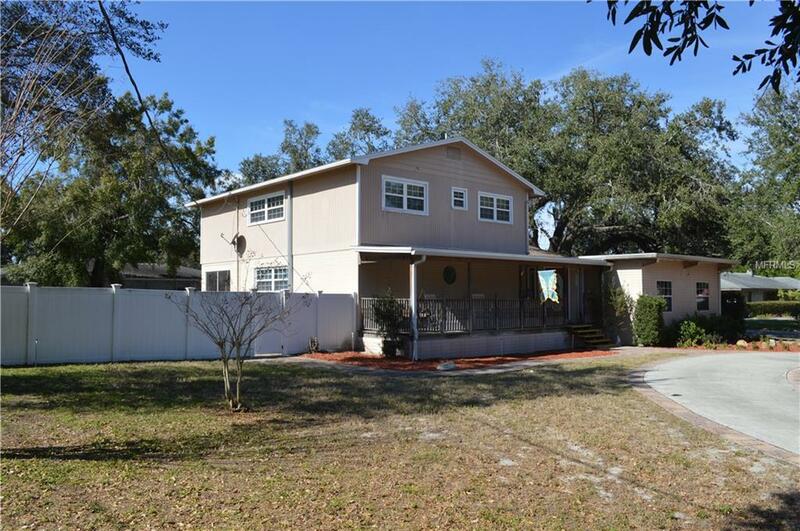 Schedule an appointment today to see this home near downtown Winter Haven! Listing provided courtesy of Davies Realty, Llc.